A facial mist with a lightweight, nutrient-rich formula that provides a refreshing, relaxing feel and replenishes your skin's moisture level with a fine mist that gently wraps your skin. 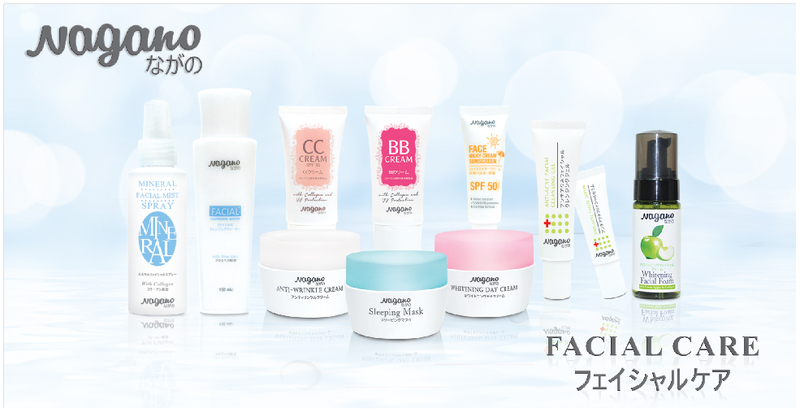 Formulating with Collagen to help hydrate, soothe and calm your skin. 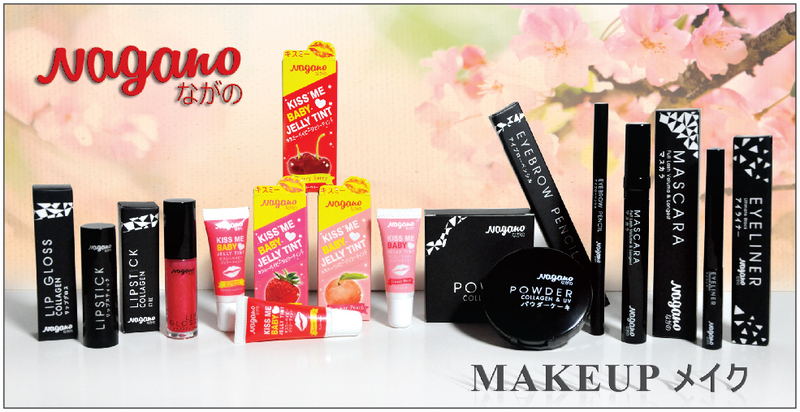 Gives your skin an instant and healthy glow look. The ultrafine mist can also be used to set any makeup look for a healthy glow and is perfect for giving skin an instant boost of hydration and radiance, whenever it's needed. 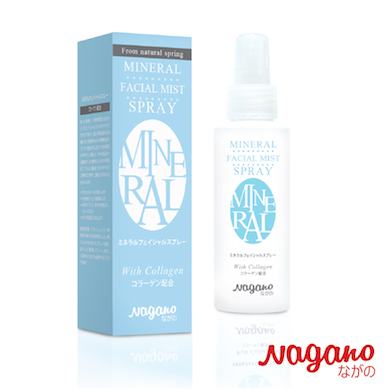 Mist Nagano Mineral Spray directly onto face and neck as desired to refresh and rehydrate dry or tired skin. 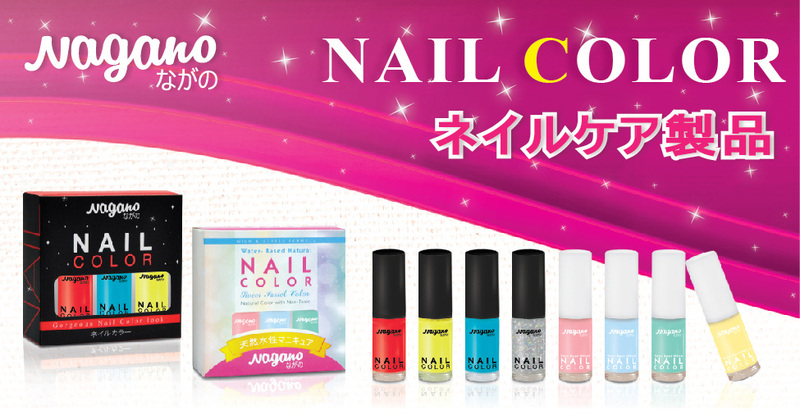 It can be applied before and after makeup.